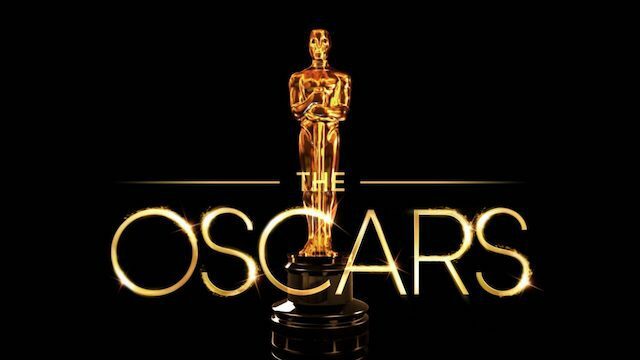 Stream The Oscars at 8 PM (New York time) tonight on ABC, using the USTVnow Plus addon for Kodi. 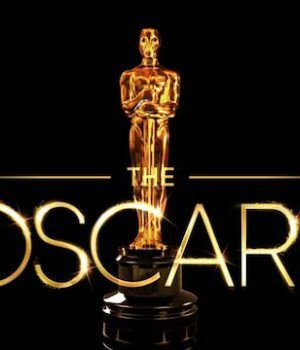 Red Carpet begins at 6:30 PM. 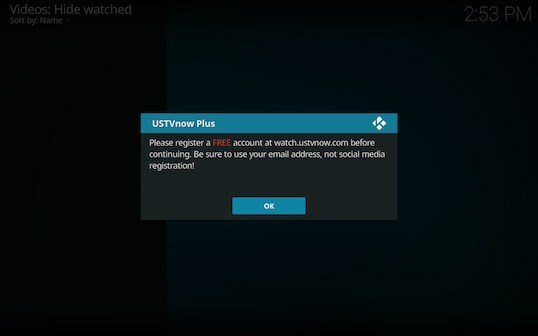 USTVnow does require registration, but it’s totally free and well worth the minute it will take to register. 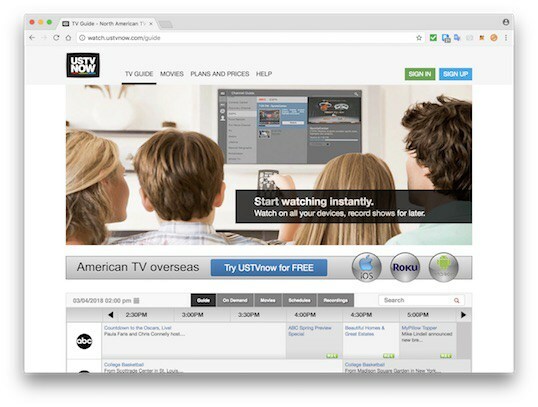 USTVnow is a television series intended for American expats living overseas, and gives you 24/7 free access to ABC, CBS, The CW, FOX, My9 and PBS. They also have a paid plan with a ton of other channels. 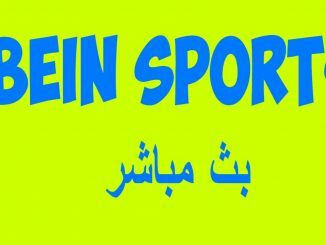 Their service is completely legal and licensed, based in the United States and works anywhere in the world. 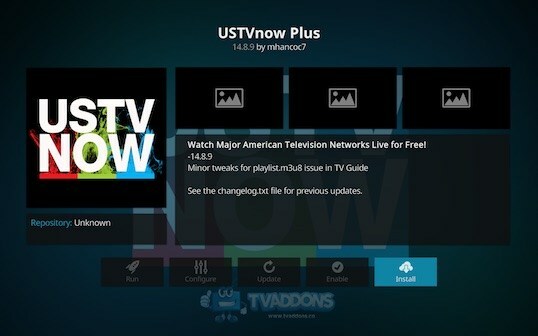 USTVnow Plus is located in our community repository and developed by mhancoc7. 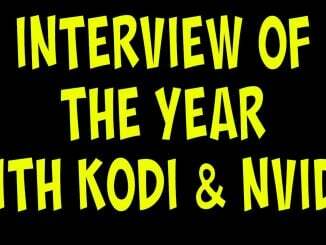 It is probably the most popular live TV streaming addon for Kodi, and since it’s licensed (and not some sketchy site) streams are generally highly reliable. It should be noted that since there are more people watching during award shows, you may experience some buffering – but it’s flawless during normal times. 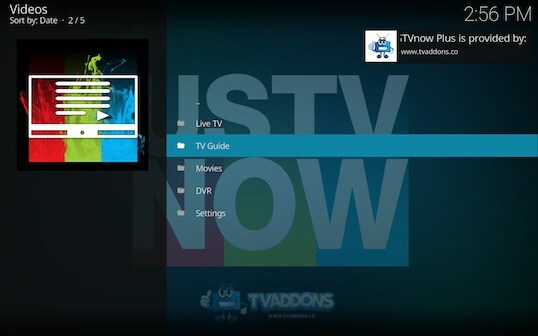 We’ll now walk you through installing the USTVnow Plus addon. Step 2: Press the little box icon at the top left corner of the Add-ons interface. Step 4: Choose the fusionco (or fusion) option from the listing. 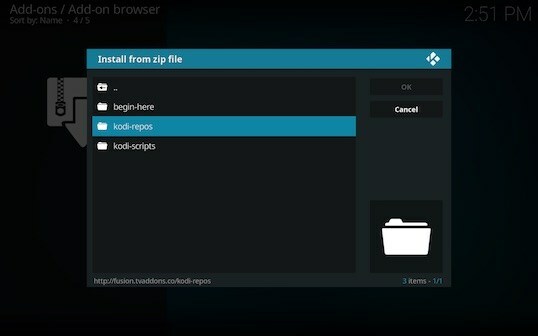 Step 5: Open the kodi-repos folder. Step 6: Choose the english category. 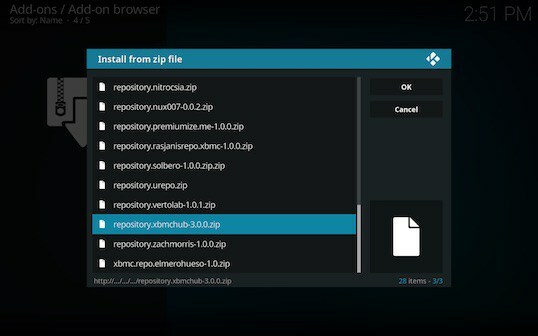 Step 7: Select the repository.xbmchub-3.0.0.zip file towards the bottom. 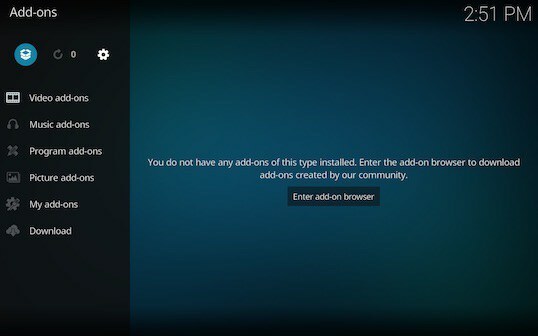 Step 8: Select the Install from repository function at this point. Step 9: Choose the TVADDONS.CO Add-on Repository from the listing. Step 10: Select the Video add-ons category. 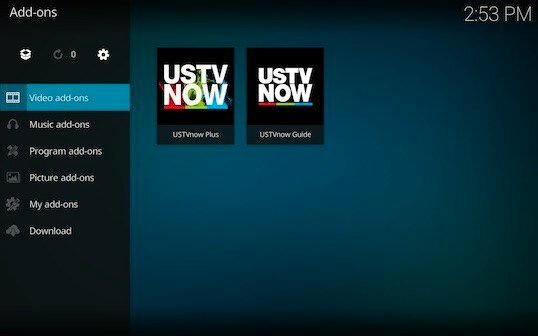 Step 11: Scroll down to the USTVnow Plus addon for Kodi. Step 12: Click on the Install function at the lower right of the window. 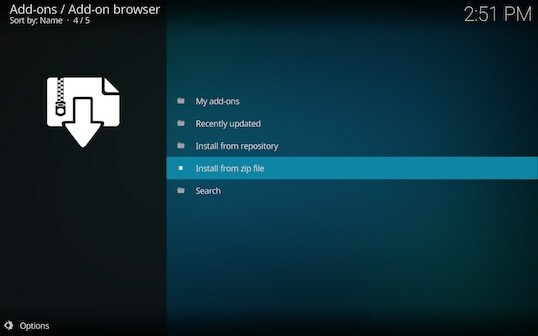 Step 13: Wait a few seconds, then return to the main Add-ons menu. Step 14: Select the Video add-ons menu if not already selected. 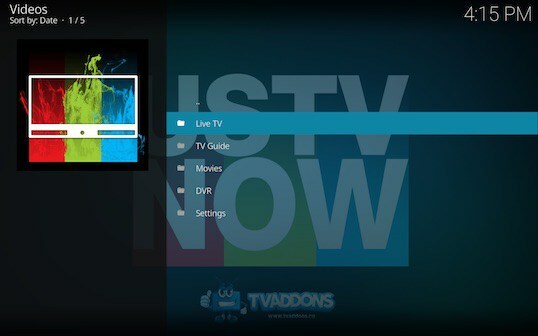 Step 15: Launch the USTVnow Plus Kodi addon for the first time. Step 16: Follow the on-screen instructionsand then press the OK button to proceed. 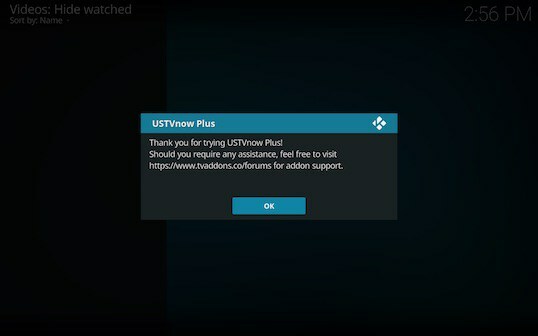 Step 17: Using your computer’s web browser, navigate to USTVnow’s web site at watch.ustvnow.com and click on the Try USTVnow for FREE button. Step 18: Register using your email address and follow the instructions to activate your account. 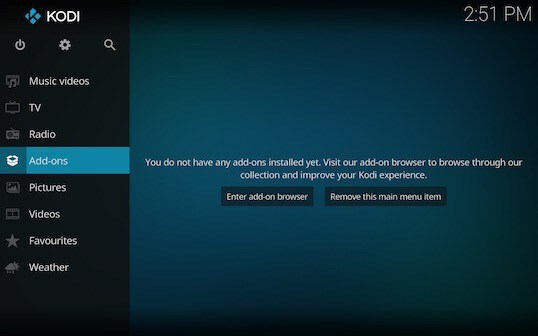 Please note that social media registration will not be compatible with Kodi. VPN Users: If you are having difficulties with registration, try deactivating your VPN service during registration. Step 19: Press No if you are not using an Apple TV. 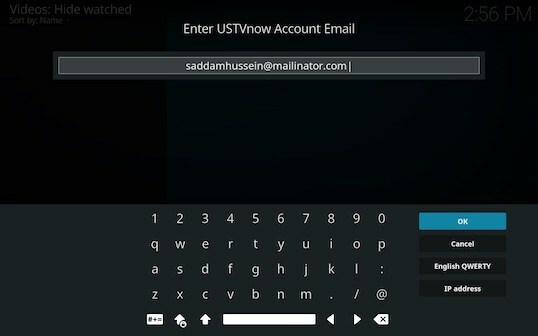 Step 20: Input your USTVnow email addressthen press the OK button. 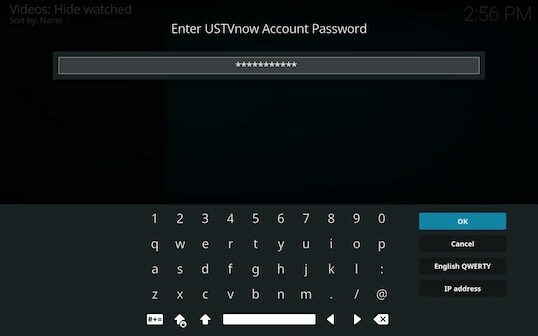 Step 21: Input your USTVnow passwordthen press the OK button. 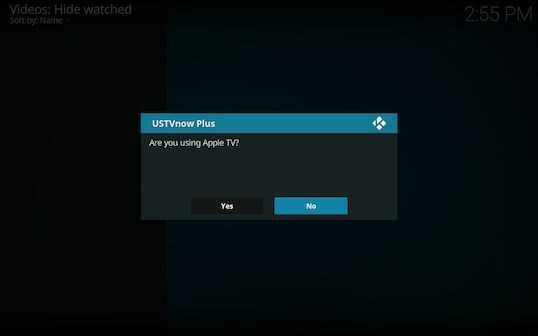 Step 22: Press the OK button to begin using USTVnow. 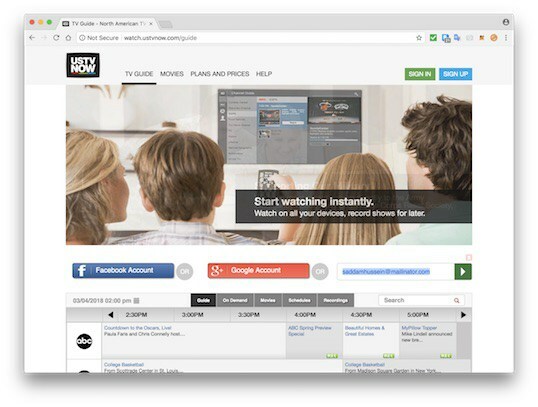 Step 23: Press the OK button once you’ve read the notice about opening the Live TV section at least once before launching the TV Guide. 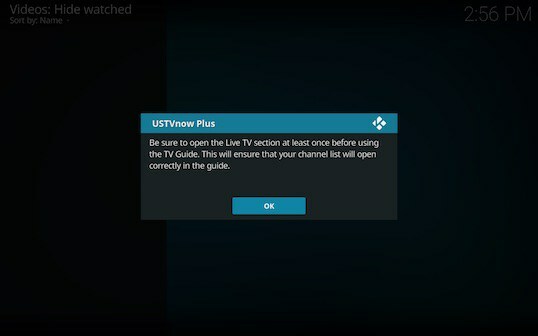 Step 24: Launch the Live TV category, then return to this menu. 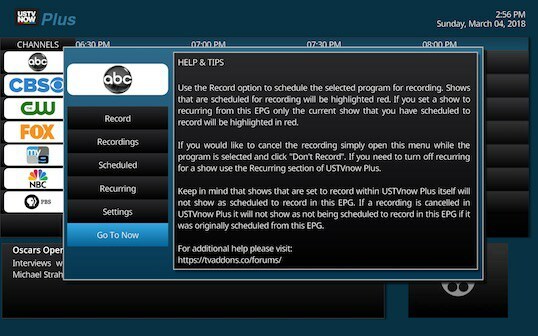 Step 25: Click on the TV Guide menu. 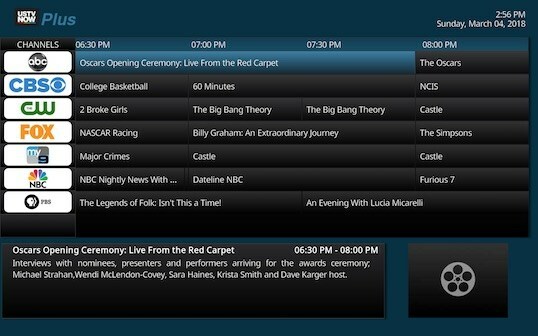 Step 26: Find The Oscars (and Red Carpet Ceremony) live on ABC. Step 27: Press the Go To Now button and Enjoy! 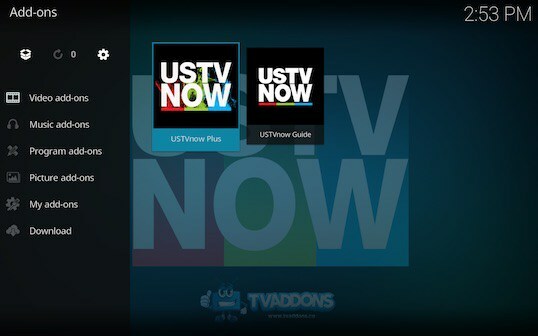 If you go into USTVnow Plus add-on settings, you’ll be able to raise the video quality as desired. 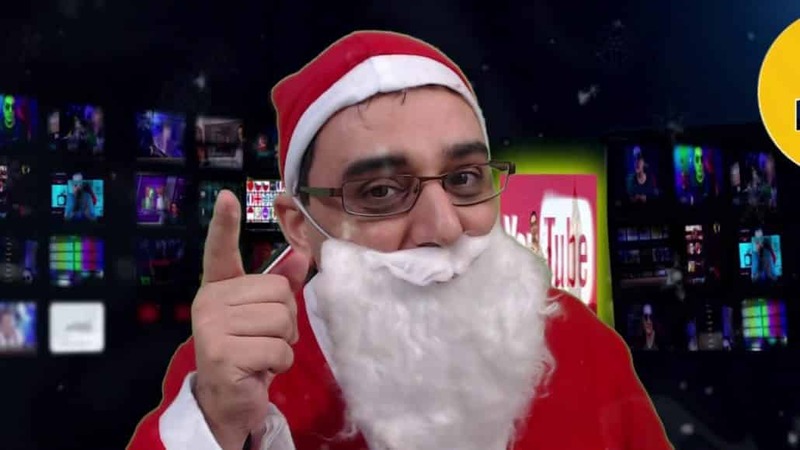 It should be noted that HD might buffer a bit during award shows, in that case just lower your quality setting for better results. If you have questions or comments, please feel encouraged to visit our discussion forums to interact directly with the developer of this addon.